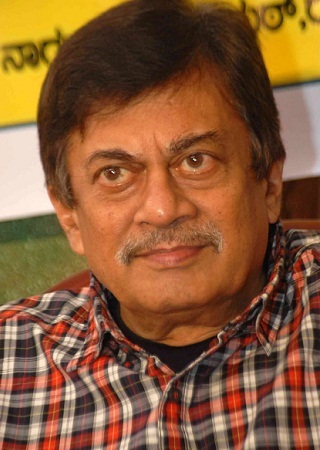 Ananth Nag was born on 4th September 1948 in Uttara Kannada, Karnataka. His original name is Ananth Nagarkatte and he prefers to use Ananth Nag as his screen name. He did his primary education at Ananda Ashrama in Dakshina Kannada and Chitrapura Matha in Uttara Kannada. He did his higher education in Mumbai. During his college days he gained interest in dramas and acted in Kannada, Konkani and Marathi plays. 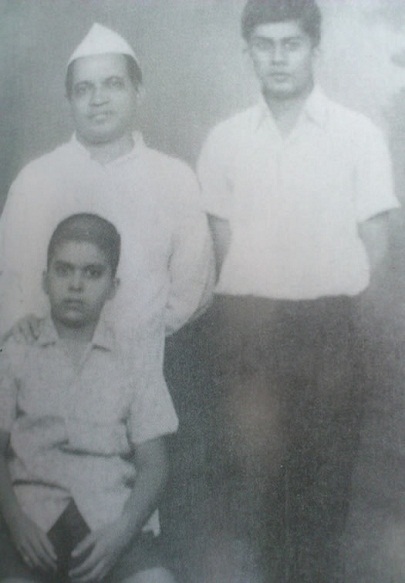 He made his Kannada movie debut with Sankalpa in 1973. 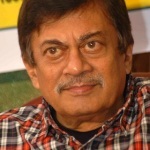 Ananth Nag gained popularity throughout the nation after the critically acclaimed film Hamsageethe directed by G. V. Iyer in 1975 opposite Rekha Rao and B. V. Karanth. He was later paired with actress Lakshmi for more than 25 films and their on screen chemistry was so perfect that they were considered as a all time greatest pair in Kannada film industry. 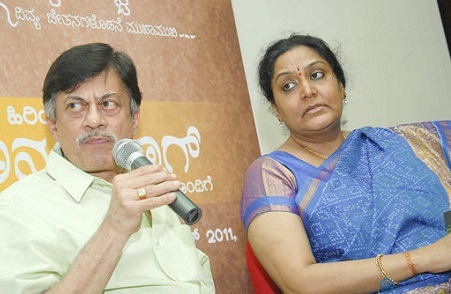 Ananth Nag is known for his artistic movies and most of his films did well commercially, his greatest box office hits were Ganeshana Maduve starring Vinaya Prasad, Mukhyamantri Chandru, Anjali and Ramesh Bhat, Gauri Ganesha alsongide Vinaya Prasad, Mukhyamantri Chandru and Ramesh Bhat, Beladingala Baale opposite Suman Nagarkar, Yarigu Helbedi with Mukhyamantri Chandru, Vinaya Prasad, Doddanna and Tara etc. He worked for several film industries in India like Kannada, Marathi, Malayalam, Tamil, Telugu and Hindi. He is fluent in several languages including Kannada, English, Konkani, Marathi, Hindi, Tamil, Malayalam and Telugu. Ananth Nag was into politics since his college days, he strongly supported Janatha Party in 1983, 1985 , 1989 general elections. In 1994 he contested election from Malleshwaram constituency and was a Minister in J. H. Patel’s Government. He was born to Sadanand Nagarkatte and Anandi. 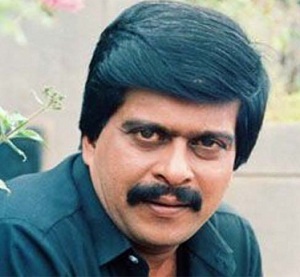 His younger brother Shankar Nag was born on 9 November 1954. He was an actor, director, screenwriter and producer. He gained popularity after his TV show Malgudi Days written by R.K.Narayan aired on Doordarshan in 1987. He made his directorial debut with blockbuster hit Minchina Ota which won seven state awards. His subsequent films created history in Kannada film industry like Janma Janmada Anubandha opposite Ananthh Nag, Jayanthi and Jaimala, Geetha alongside Akshatha Rao, Accident alongside Ananth Nag, Arundhati Nag and Ramesh Bhat, Ondu Muttina Kathe opposite Rajkumar and Archana, Nodi Swamy Navirodu Hige alongside Ananthh Nag, Lakshmi, Ramesh Bhat and Arundhati Nag etc. Shankar Nag married Arundathi Nag and gave birth to a daughter. He died in a road accident on 30th September 1990 in Anagod near Davanagere. Ananth Nag fell in love with actress Gayatri during the filming of Auto Raja in 1979. 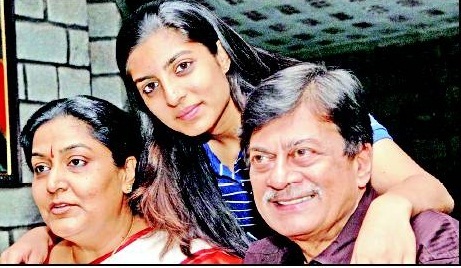 The couple got married on 9th April 1987 and gave birth to a daughter named Aditi. 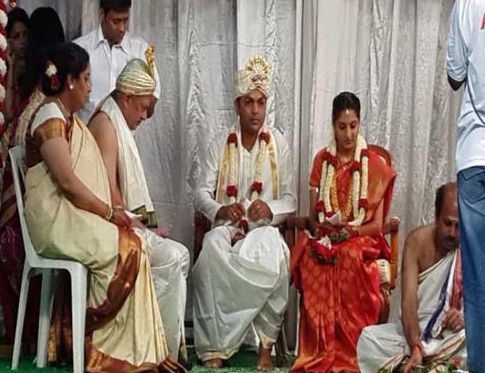 She is married to Vivek, her chidlhood friend.